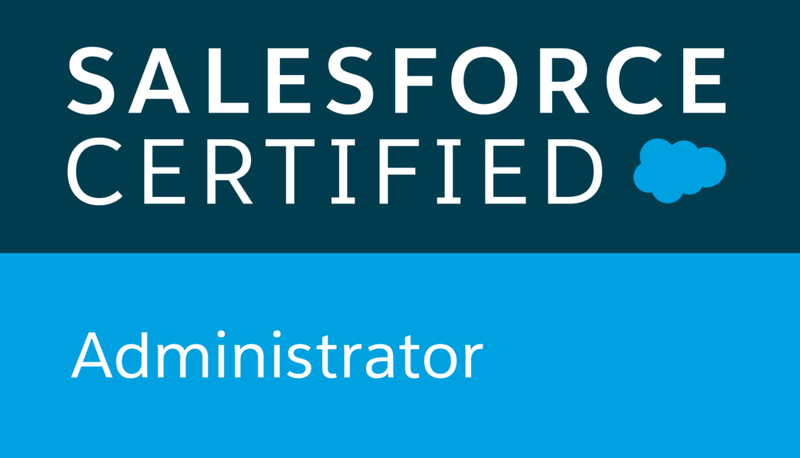 Salesforce is ideal for project management. Since all your organization's customer information, and contact information is already in Salesforce you can easily associate that data with project data without the need to maintain it in two separate systems or create an integration to share information. Since often times multiple teams collaborate on projects, including Sales, Salesforce provides a single system for all users. Chatter, the built-in collaboration tool, makes it easy to collaborate and communicate without the need to use email, instant messenger, and other forms of communication. Salesforce's reporting tools are powerful and flexible, allowing you to create any number of custom reports not just about projects but all other data associated to projects such as associated opportunities or information about the associated account. And because Salesforce is a platform you have the flexibility to customize and grow your project management functionality as necessary rather than being confined to some other system that requires you to conform your processes to their software. If you decide to give your customers access to view project statuses and collaborate with you, a customer community allows them portal access to a subset of your salesforce data (in this case project information). 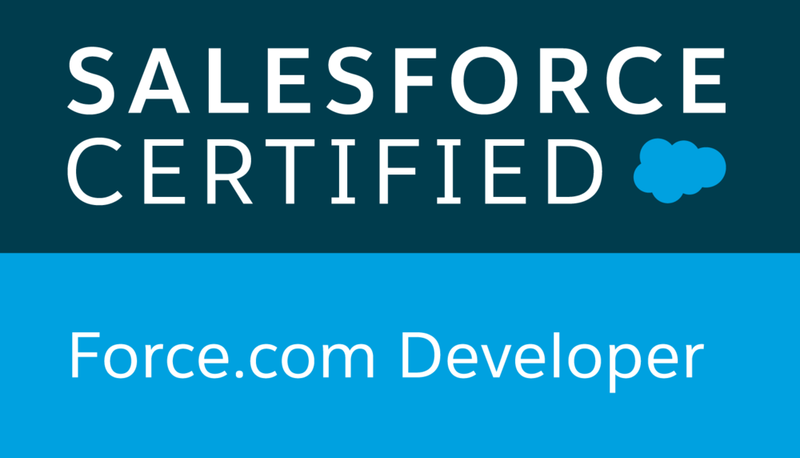 Force.com licenses get all the reporting and automation functionality when working with projects keeping cost down, and increasing the ROI that Salesforce provides year over year. That's our mission. Join our monthly newsletter and help us deliver on that promise. Don't worry your email is safe with us.